There is a Template , there is way of ” Being ” that creates fertile ground for expansion and growth , it is not something you do , it is something you become , it is truly a “State of Being ” , that allows you to transcend the consensus reality, to be in the world but not of it . 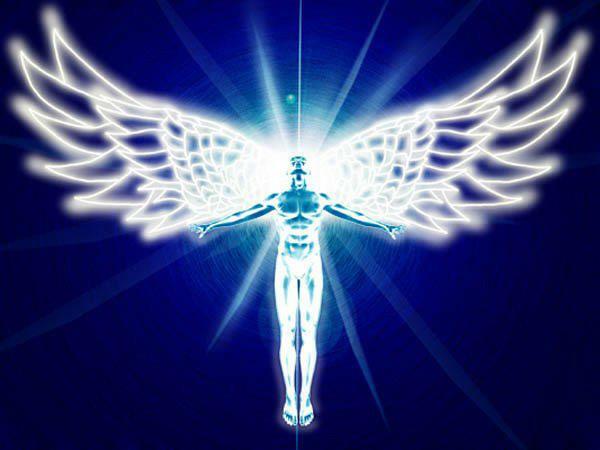 The Template is what all the great masters have tried to teach humanity , their message was not to “Follow Me ” , they were not trying to collect followers, their message was always to ” Be Like Me ” they were trying to inspire leaders , by being a living template , by holding the vibration , the resonance of the complete Holistic , Angelic …Human ! We are in a period now where the process of integration , and the expansion of consciousness is propelling us further towards becoming living templates , the more of us that become living templates of this more refined energy , the more changes we will see in the field around us , and the collective consciousness , the consensus reality , it’s a self perpetuating feedback loop. Being a living template is how you can take a proactive step in changing the world , although you are not really changing ” The World ” out there , you are changing your world , your universe with in you , and what you see is simply a reflection of that inner change. The physical Human body is a powerful transmitter receiver of source energy , we are all immersed in each others field , however … much of the population is cut off from source, not becasue they are actually cut off, becasue they “believe” they are, their beliefs act like wet blankets , like layer upon layer of calcification , like layer upon layer of skin so thick that there is no longer any feeling.